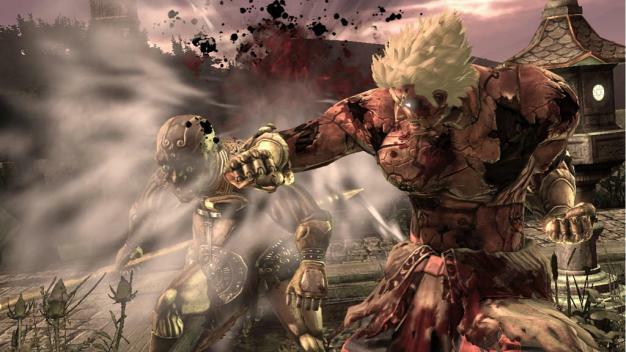 Asura’s Wrath made some splashes at TGS–with more mad grimaces and buddha-finger stopping madness than you can shake a stick at–but who could have thought that CyberConnect2’s director Seiji Shimoda was looking for the game to feature “continuous drama”? President Hiroshi Matsuyama went on to state that although the title is “very Japanese”, it will have some narrative elements similar to popular TV shows Lost and Battlestar Galactica. “That feeling where you’re at the end of an episode and you’re desperate to know what happens next–that’s a feeling of continuing drama that we want to put in the game,” Matsuyama said. If the insane “to be continued” ending of the trailer was any indication, I’d say Capcom and CyberConnect2 are well on their way to making the angriest narrative players will see.